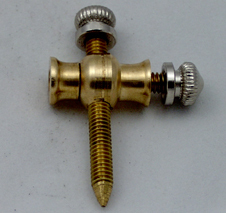 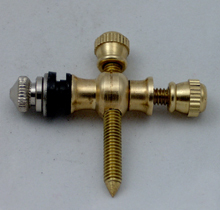 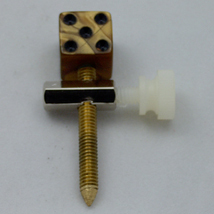 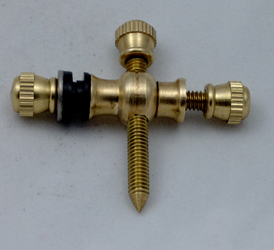 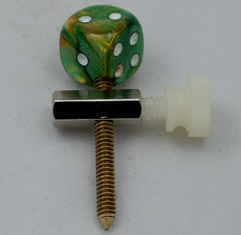 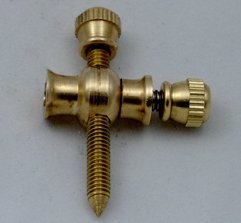 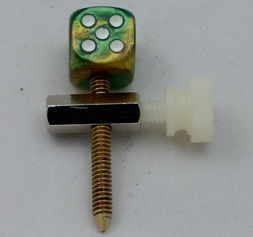 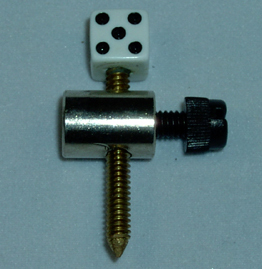 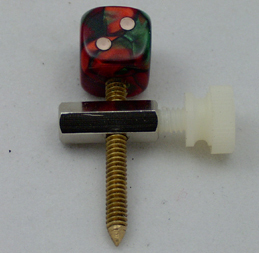 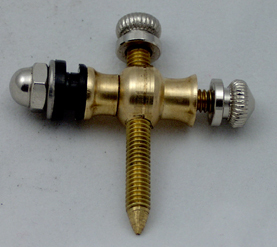 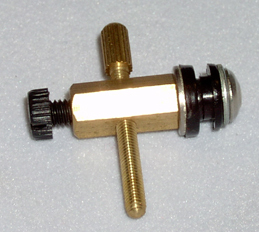 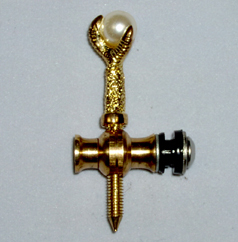 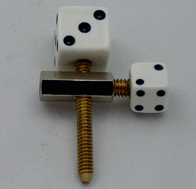 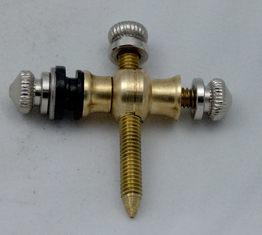 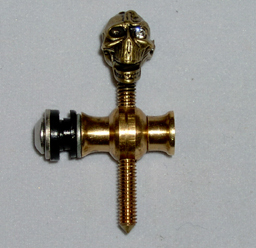 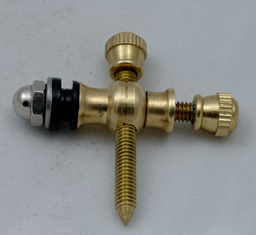 brass 8/32 set screw & binding post with brass thumb screw , brass lock nut has 8/32 SS screw & shoulder washers comp ! 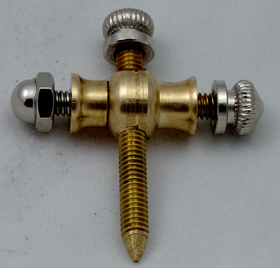 nickel 8/32 set screw & brass binding post with nickel thumb screw , nickel lock cap nut has 8/32 SS screw & shoulder washers comp ! 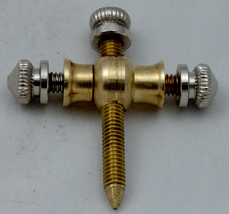 nickel 8/32 set screw & brass binding post , nickel thumb screw , nickel lock nut has 8/32 SS screw with shoulder washers comp ! 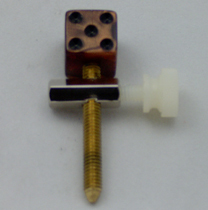 nickel spike 6/32 set screw & nickel binding post, brass thumb screw has nickel lock nut with 8/32 SS screw with sholder washers comp ! nickel spike 6/32 set screw & nickel pinding post with nickel thumb screw , nickel lock nut has 8/32 SS screw with shoulder washers comp ! 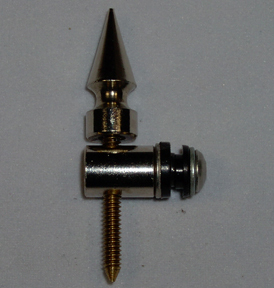 nickel spike 6/32 set screw & nickel binding post , nickel thumb screw , nickel cap head nut has 8/32 SS screw with shoulder washers comp ! 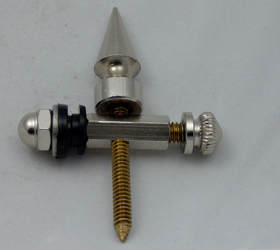 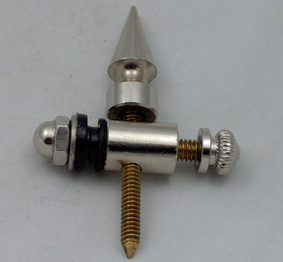 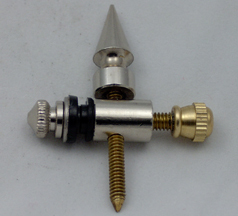 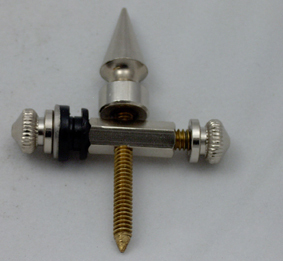 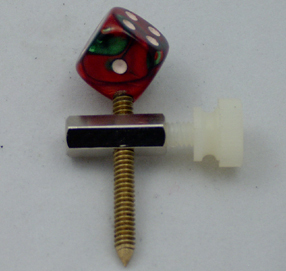 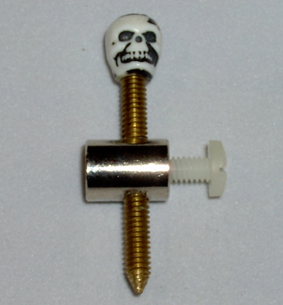 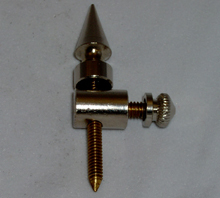 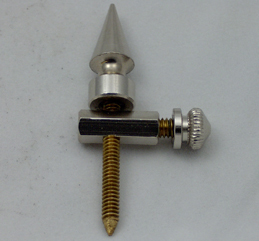 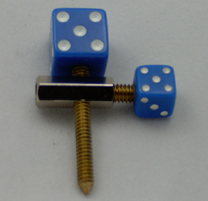 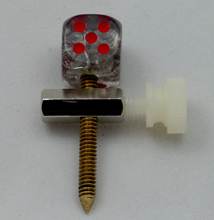 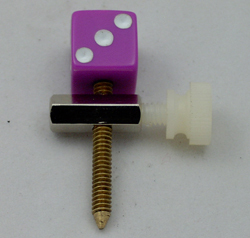 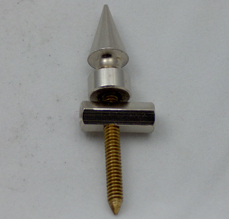 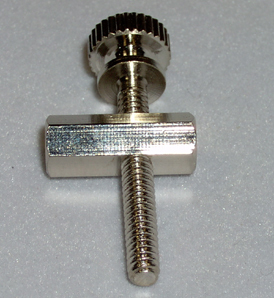 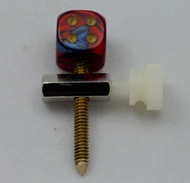 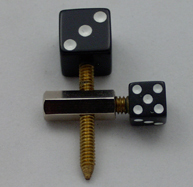 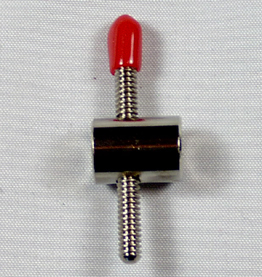 nickel spike 6/32 set screw & nickel binding post , nickel thumb screw with nickel lock nut has 8/32 SS screw comp !